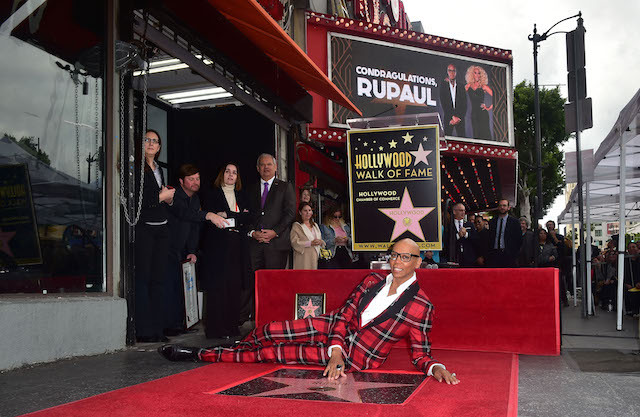 RuPaul is not joining the choir of those pleading with Oprah Winfrey to run for president in 2020 against President Donald Trump, according to Variety Friday. “The problem with politics is that a human soul gets mired in the bureaucracy and the doldrums of the basic people who are in these committees who don’t have creative minds– in fact, most of them are there because they’re frustrated performers,” he added. His comments come after many in the entertainment industry have expressed support for the former talk show running in 2020. But it seems that no matter how many times she has said she’s not interested, people continue to ask.